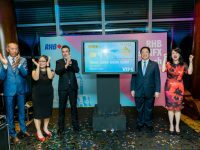 RHB Singapore has launched Singapore’s first prepaid multi-currency Visa card issued by Wirecard together with the RHB TravelFX Mobile App. 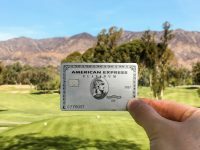 American Express has added a new suite of benefits for a stainless steel Platinum Card valued at over S$9,000. That is five times the annual fee. 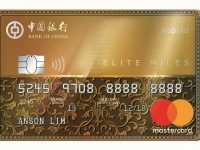 The BOC Elite Miles World Mastercard offers cardholders 2 miles per S$1 spending in Singapore and 5 miles per S$1 spending overseas till 31 December 2018. 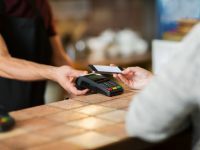 How many days will Singaporeans go cashless? 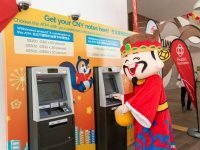 How many days will you go cashless in Singapore? That’s a question the 2017 Visa Consumer Payment Attitudes survey will answer. Visa has created NFC-enabled payment gloves, commemorative stickers and Olympic pins for the Olympic Winter Games at PyeongChang 2018. 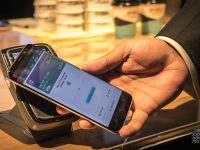 Singtel Dash mobile wallet service just got a big upgrade with Singapore’s first virtual Visa account on its all-in-one mobile payments app. MoneySmart.sg conducted its annual Credit Card Survey in November 2016. People have fewer credit cards and prefer cashback benefit over others. 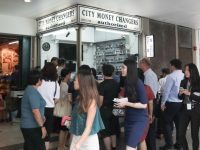 Save the hassle of visiting Money Changers and carrying a lot of cash when travelling. DBS Multi Currency Account card can be your solution.